By far the most popular table game we offer. 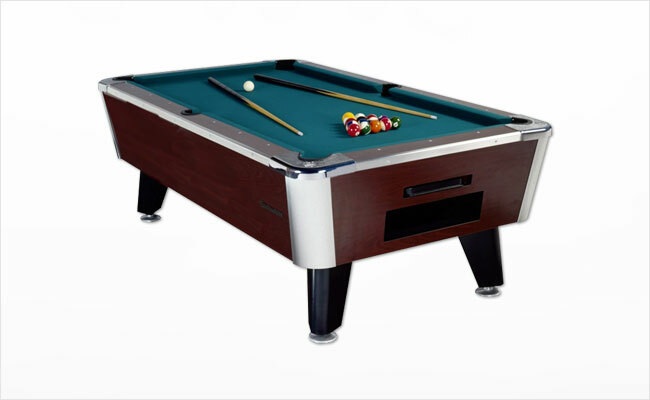 Each of our pool tables are tested and inspected to ensure the highest quality of play for each rental. Each rental includes the table, billiard balls, cues with stand and chalk. Call or email us today for a free quote!